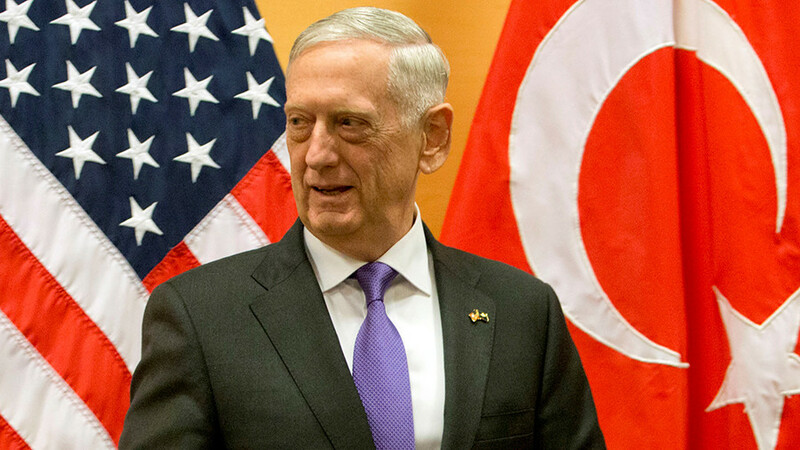 US Defense Secretary Jim Mattis says Turkey gave advance notice that it was planning to launch an attack on US-allied Kurdish militias in Syria, but he did not specify if Washington tried to dissuade Ankara. 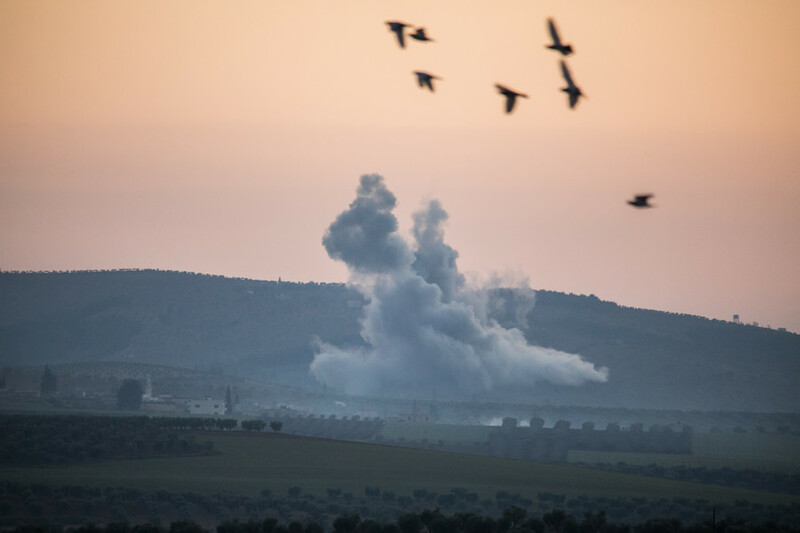 On Saturday, Turkey launched a series of air strikes on the Kurdish enclave of Afrin in northwestern Syria, controlled by the YPG militia which Ankara considers to be a terrorist group. 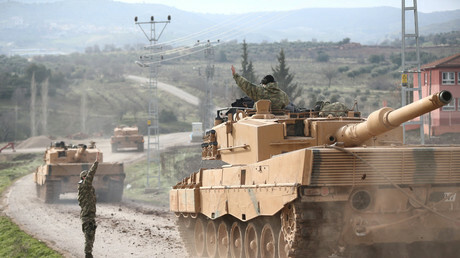 Turkish ground forces pushed into the territory Sunday, supported by loyal anti-Assad militants. 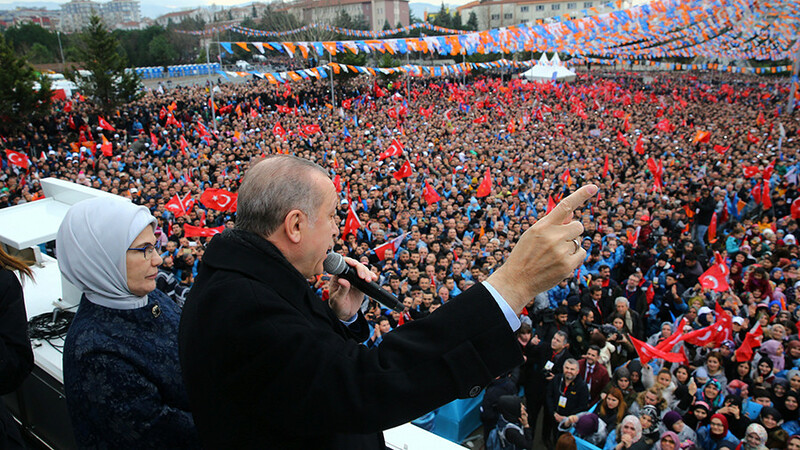 "Turkey is a NATO ally. It's the only NATO country with an active insurgency inside its borders. 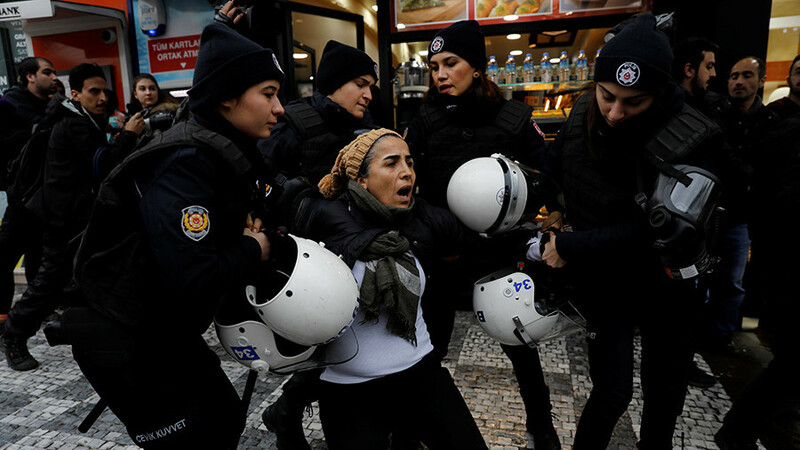 And Turkey has legitimate security concerns," said Mattis, who noted that gains against Islamic State did not soothe Turkey’s concerns over a breakaway Kurdish state on territory. 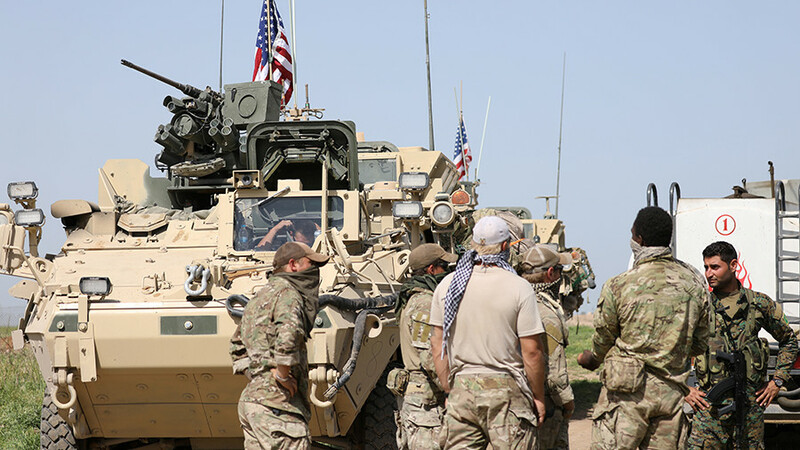 The US has spent millions of dollars to arm and train the Kurdish militias forming the backbone of a ground force that reclaimed parts of Islamic State territory, and took back the city of Raqqa last year. “They have proven their effectiveness. It has cost them thousands of casualties. But you have watched them, with the coalition support, shred the ISIS caliphate in Syria,” said Mattis. “We are very alert to it. Our top levels are engaged. And we’re working through it,” said Mattis. 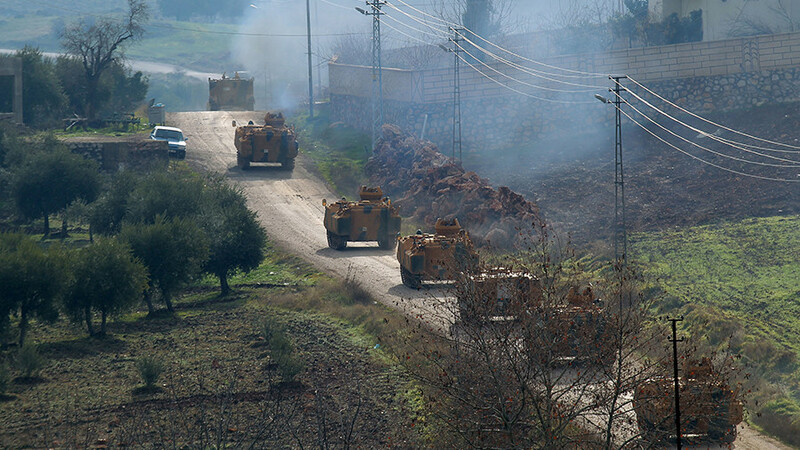 Washington's announcement earlier this month that it was planning to train a 30,000-strong Kurdish-led force in Syria appears to have been a major factor that triggered Turkey to move into Afrin, where it now plans to establish a safe zone 30 km deep into Syrian territory. 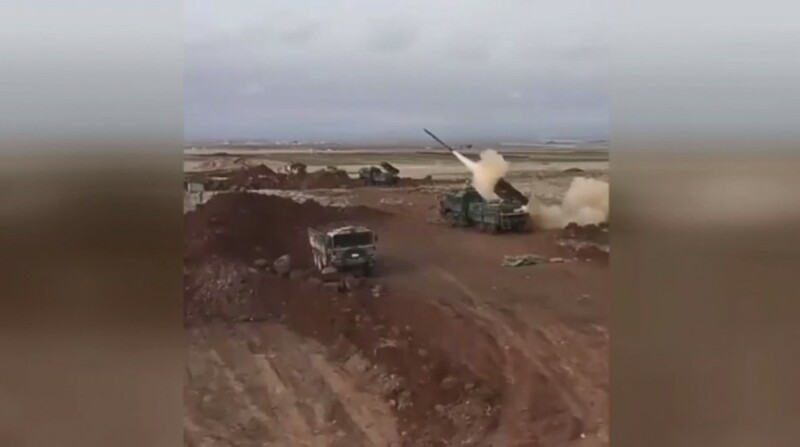 Syria, and its ally Moscow, have condemned the incursion, with Russia moving its troops out of the territory where the first fatalities have been recorded.